The Yamaha Recording Custom 4pc Shell Pack is a part of Yamaha's legendary Recording Custom series which focuses on delivering pure tonal excellence with a convenient and versatile design, built for the studio. This Recording Custom Shell Pack is no exception, featuring 100 percent 6-ply birch shells, 1.6mm triple flanged steel hoops, and Yamaha's signature YESS III tom mounting system. The shells offer a crisp, balanced sound with a smooth attack and short decay, ideal for recording applications where clarity is essential. 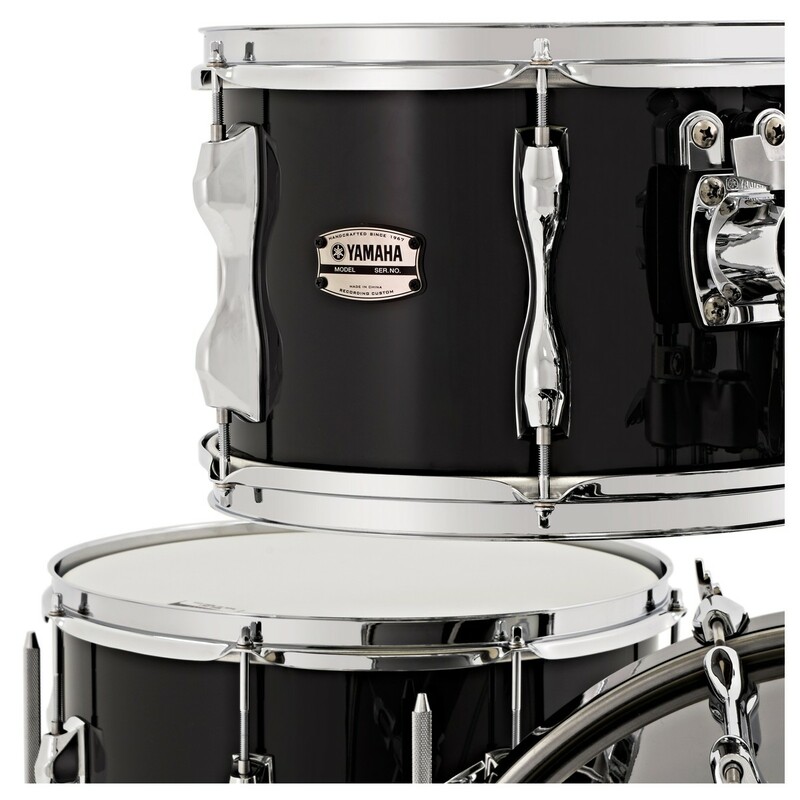 With a solid black finish and high-quality chrome hardware, the Yamaha Recording Custom Shell Pack balances exceptional quality with a stunning design which complements any studio space. Birch shells produce a lower fundamental tone than maple, and their crisp sound quality with smooth attack and short decay makes them optimal for recording situations. 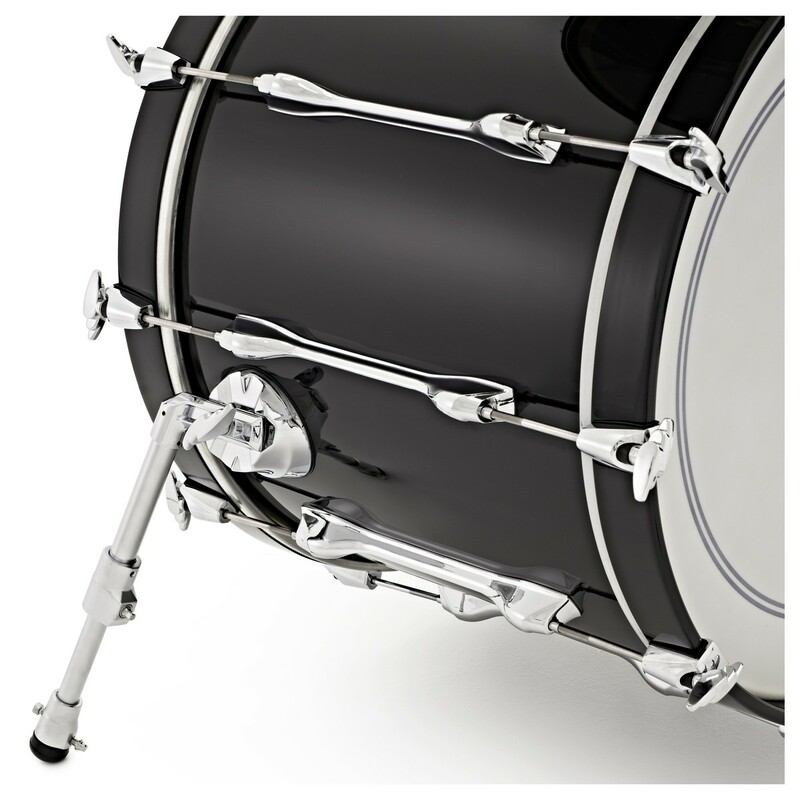 Yamaha's Air Seal System shells feature select birch wood cut in plies, positioned with staggered diagonal seams, and sealed together with evenly distributed air pressure. This process ensures that every drum shell is in round and of uniform thickness while providing superior tone quality and durability. 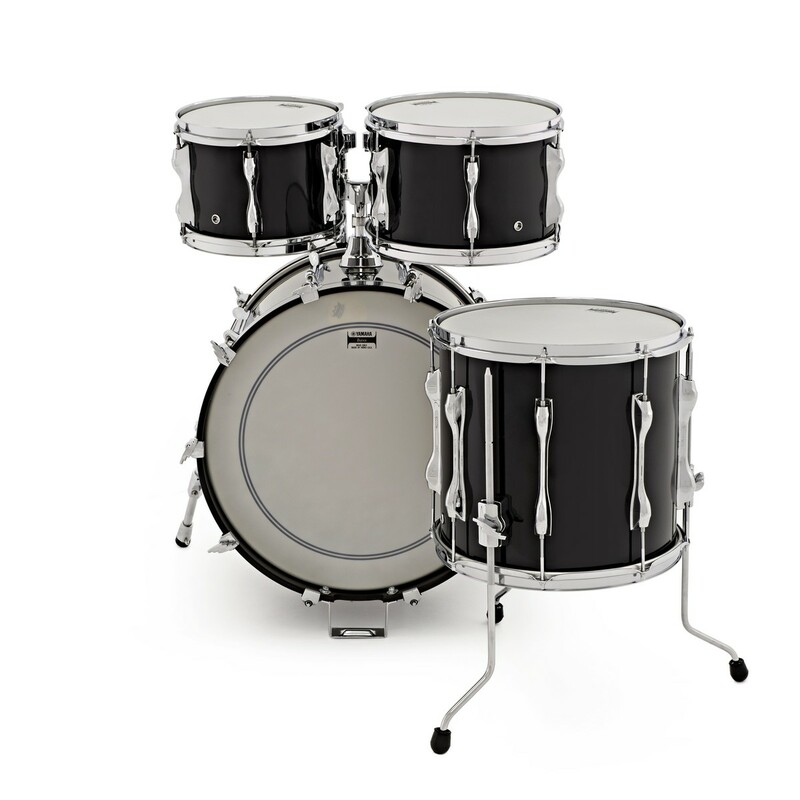 With a springless design for noise-free control, the Yamaha Recording Custom 4pc Shell Pack uses hi-tension lugs for consistent and accurate tuning throughout your recording sessions. 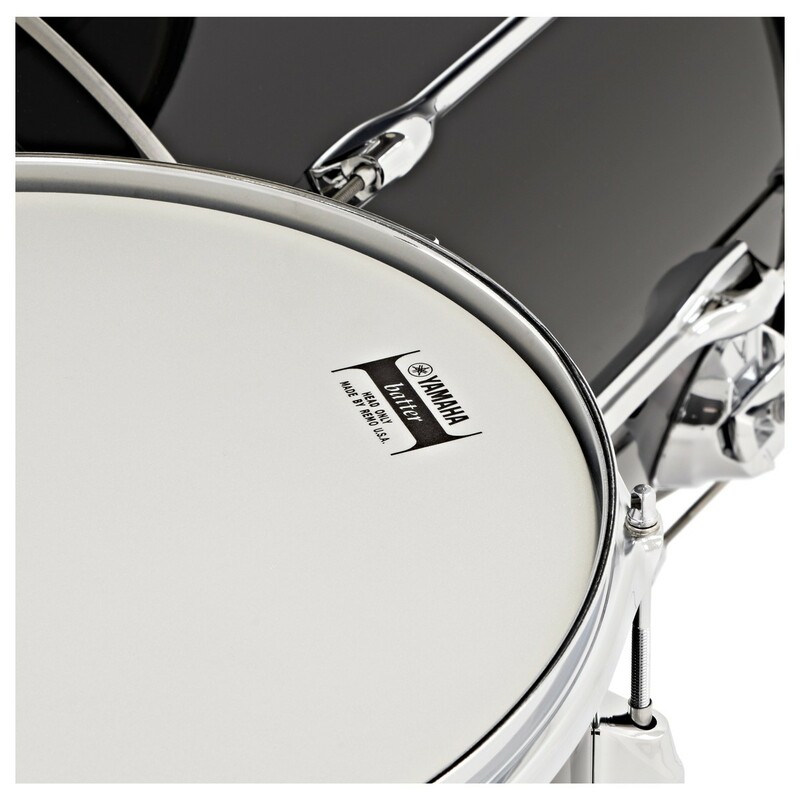 The polished chrome lugs are manufactured as genuine one-piece units, offering increased strength and durability to the birch shells whilst complementing the look of the kit as a whole. 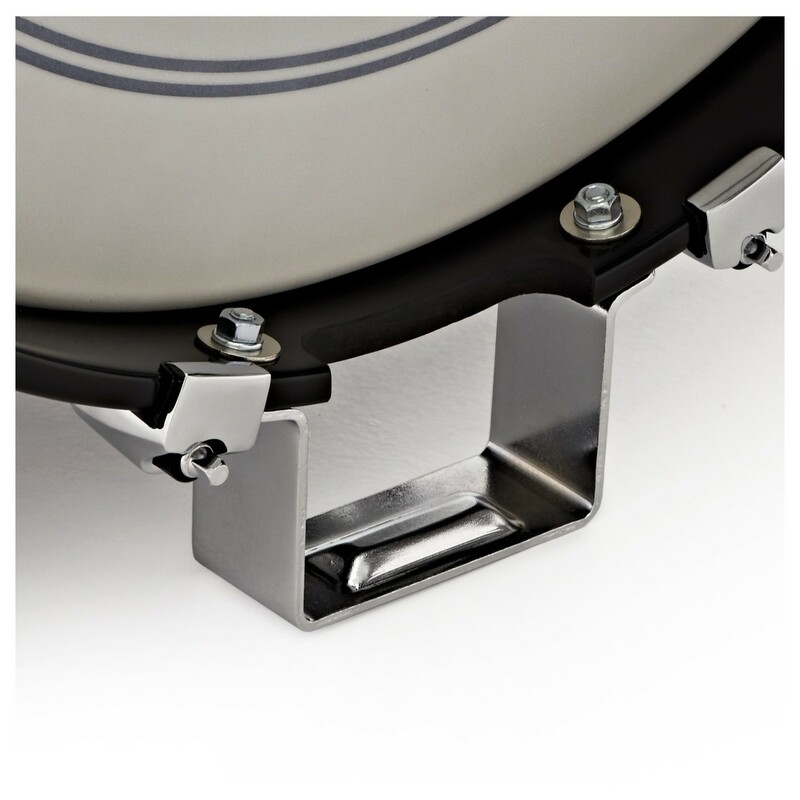 Yamaha have implemented their advanced YESS III mounting technology, offering reduced acoustic dampening and allowing you to get the best sound out of your drums. The mounts allow the shells to vibrate more freely, bringing out the best of the shells natural sustain and volume. 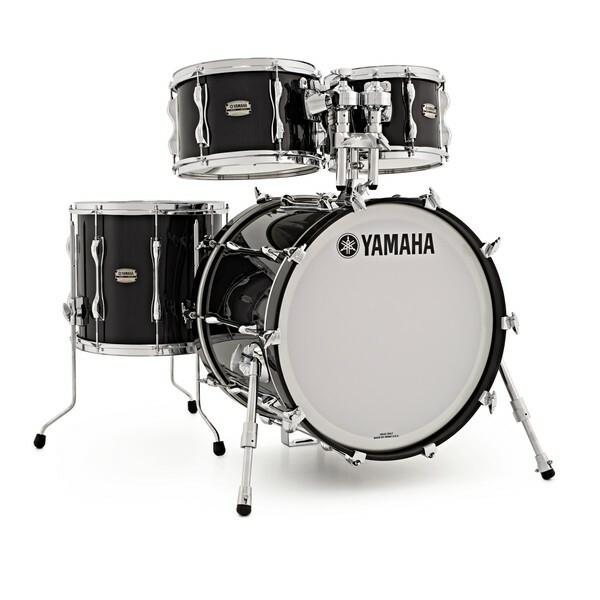 The Yamaha Recording Custom 4pc Shell Pack offers a foundation setup that can be finished with the hardware and cymbals of your choice and expanded with add-on drums and holders if you choose. When paired with high-quality cymbals and hardware, the Recording Custom Shell Pack is the perfect kit for studio recording sessions, offering the high-quality components and features which more advanced drummers require.